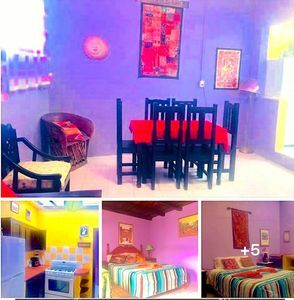 Studio Vacation Rental in Isla Mujeres, Q.R. Beautiful room named First Mate's to celebrate a Honeymoon in our Charming Casa Barco and above all to enjoy the wonderful turquoise beaches of our Bella Isla Mujeres. 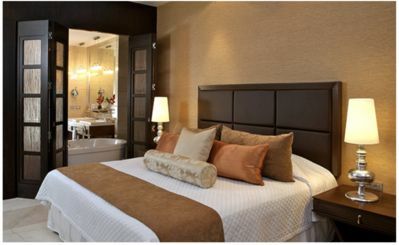 A bedroom with a beautiful decoration and lighting, enjoying the pool, peace and tranquility. 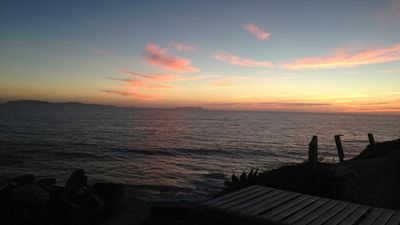 In the evenings you can spend a pleasant afternoon-night contemplating the beautiful sky illuminated by the stars and enjoying the rich breeze. 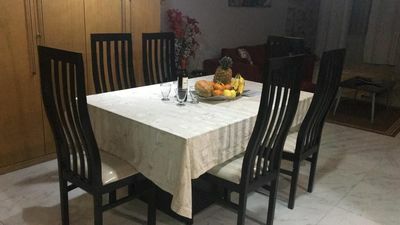 3 bedroom house in Isla Mujeres, Q.R. 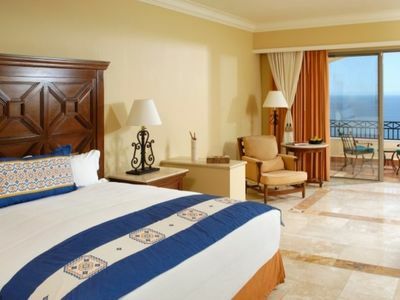 1 bedroom hotel suites in Isla Mujeres, Q.R. 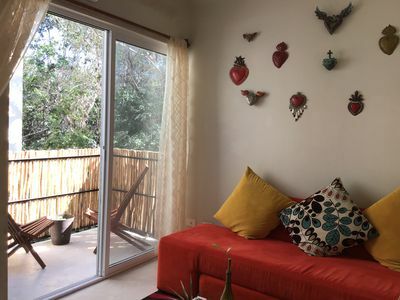 1 bedroom house in Isla Mujeres, Q.R. 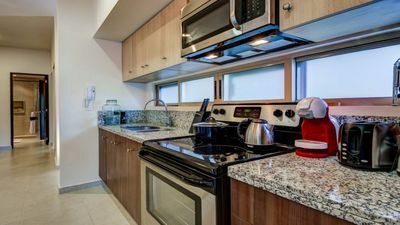 2 bedroom condo in Isla Mujeres, Q.R. 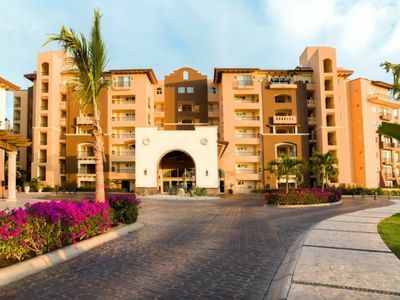 2 bedroom resort in Isla Mujeres, Q.R. 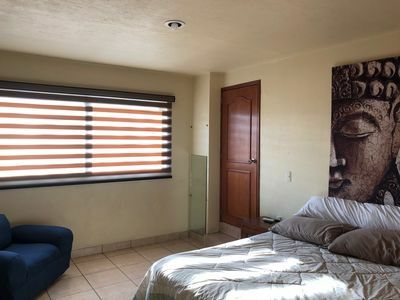 1 bedroom apartment in Isla Mujeres, Q.R. 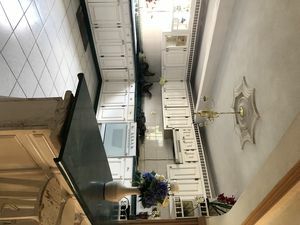 4 bedroom house in Isla Mujeres, Q.R. 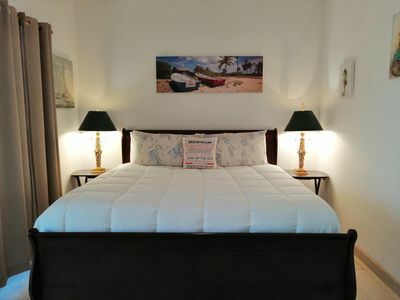 2 bedroom bungalow in Isla Mujeres, Q.R. 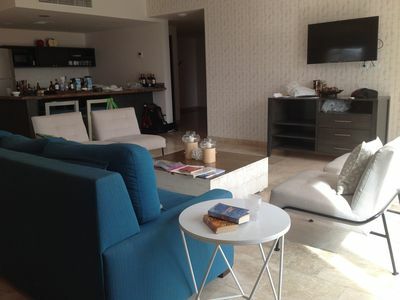 apartment in Isla Mujeres, Q.R. 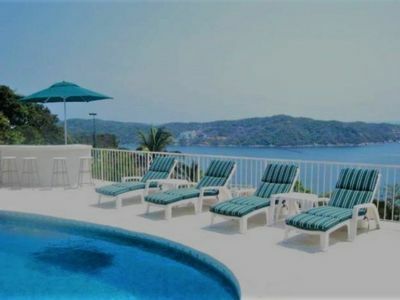 ACAPULCO Hermosa casa con vista espectacular!! 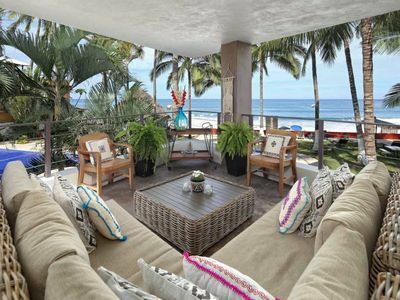 5 bedroom house in Isla Mujeres, Q.R. 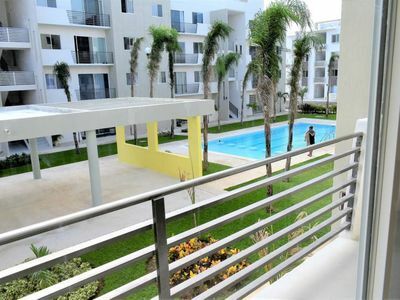 3 bedroom apartment in Isla Mujeres, Q.R. 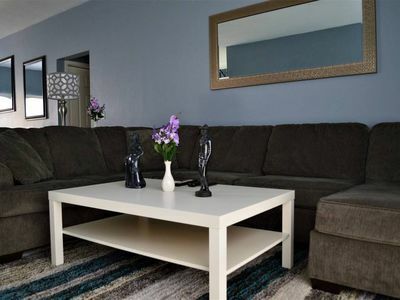 4 bedroom condo in Isla Mujeres, Q.R. 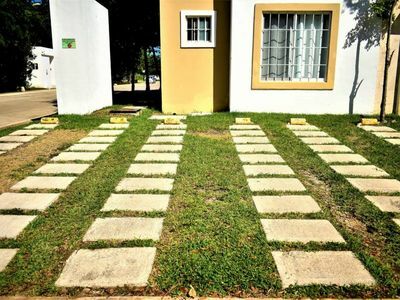 1 bedroom resort in Isla Mujeres, Q.R. 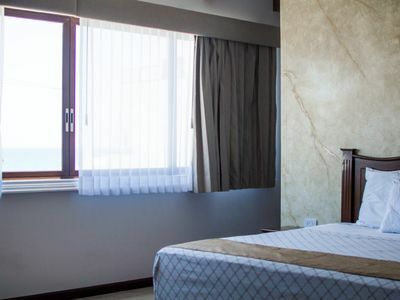 1 bedroom hotel in Isla Mujeres, Q.R. 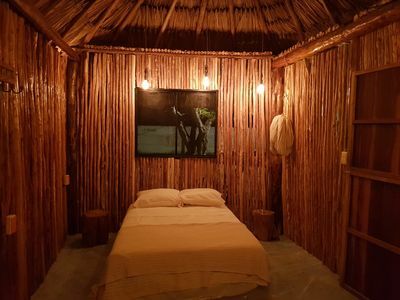 1 bedroom cottage in Isla Mujeres, Q.R. 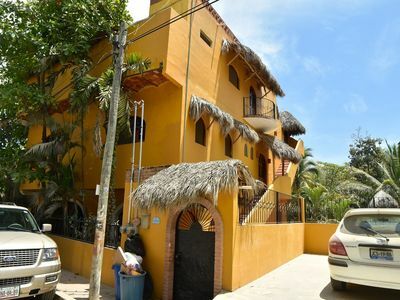 2 bedroom house in Isla Mujeres, Q.R. 5 millas of downtown and beautiful! 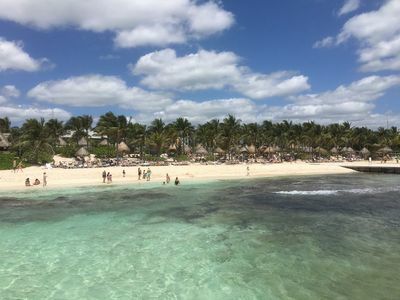 4 bedroom resort in Isla Mujeres, Q.R.